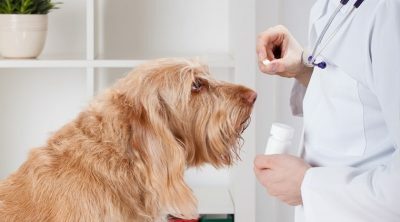 Pet care is a booming industry, especially with all the emerging technological advancements. 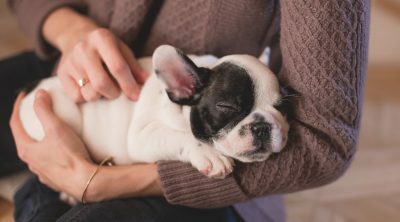 Thanks to innovative services, pet owners have discovered various convenient ways of caring for their dogs. For new pet owners especially, you may want to stay up to date on these things. In addition, you could also pick up some valuable insights from our post ‘New Dog Owner Common Mistakes’. As humans are getting more involved in the digital world, it’s natural for the trend to reach man’s best friend as well. Here are some game-changing pet care services that make dog ownership a lot easier. Dog owners know very well that food supplies run out rapidly, especially if you own two or more fur babies. It can be a hassle to drop by the pet store just for kibbles, which is why you can now find services that deliver pet food to your door. 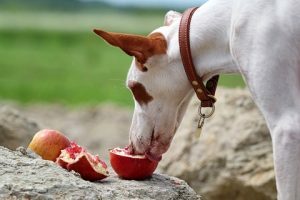 Many of these providers offer organic or healthy dog food, and often customize the meals based on your dog’s needs. Other have added services like monthly deliveries, supplying you with rations that can last for 30 days. The UK-based dog food courier Tails was highlighted by The Guardian, which mentioned that a dog nutritionist examines each dog’s food requirements before sending deliveries. 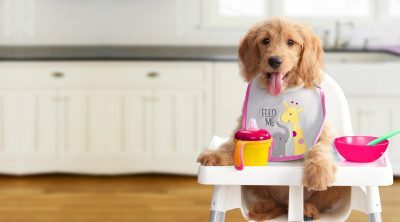 Since pet food at the store may not have the appropriate portions your dog needs, personalized delivery services definitely come in handy. When deadlines keep dog owners detained at the office, they worry about their hungry pup waiting at home. That’s where automated pet feeders come in. These devices basically dispense food at designated schedules, keeping your pet well-fed throughout the day. What’s more, some of these contraptions come with smartphone apps, which let you monitor and control the amount of food dispensed. If you’re the type who’s constantly on the go, it would be smart to have one in the house, so your canine friend never misses a meal. 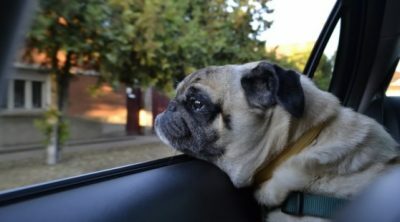 Traveling can be difficult for dog owners, since the thought of leaving their dogs could be horrifying. Thankfully, leaving your dog unattended for long periods is a thing of the past because of dog-sitting services. 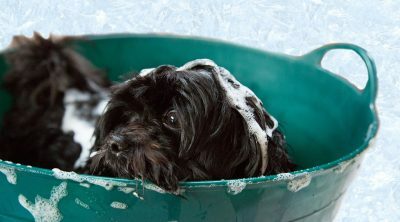 The concept allows dog owners to hire a professional caretaker to look after the dog while he or she is away. 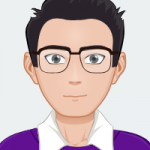 Some providers take it a step further by offering additional services as well. 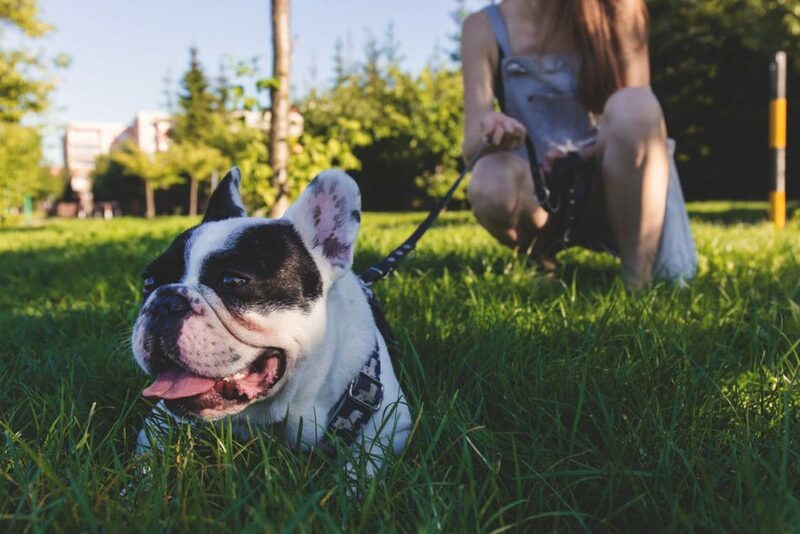 The Canada-based dog-sitting provider Go Fetch was featured in 2016 by Tech Vibes who described the service in a published post, as a “dog walking app that connects dog owners with dog walkers in their city”. 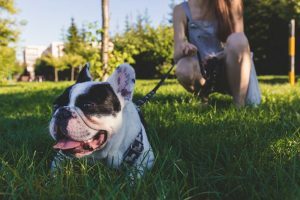 It lets you choose among pet sitting (where someone comes to your home), boarding (where your dog goes to someone’s home) and day care (where someone walks and spends time with your dog for a day). Dog-sitting services help put dog owners at ease when it comes to their travel planning. Health tracking devices have become a recent trend among humans. It’s not uncommon to see someone jogging with a Fitbit on his or her wrist. But did you know that pets can wear health trackers too? Whistle and FitBark, for instance, are a couple of popular brands of wearable fitness trackers for dogs. Aside from providing GPS tracking, they give you information with regards to your pet’s heart rate, calories burned, respiration and more. When asked whether these trackers are actually useful, a product manager for Whistle shared an example in an interview with Slate. 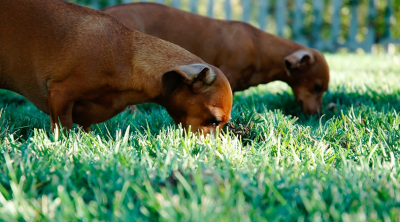 “Trackers can help solve common pet mysteries, like one of our users who had a very fit dachshund and an overweight dachshund even though they ate the same amount of food and take the same amounts of walks each day. Using Whistle, she discovered that one was getting a lot more activity at home during the day, and the other was mostly sedentary. Looking into things, she realized that her overweight pet hated climbing stairs, while the other one was racing up and down the stairs of her townhome all day long,” the executive explained. Similar to baby monitors, dog cams allow owners to check up on their furry pals from time to time. Some cameras come with voice communication, letting you bond with your dog while you’re away. You can also use it to stop the dog from wrecking the whole house. Other cameras meanwhile, have features like a built-in laser toy, which your dog can chase around. Can Dogs Eat Cabbage: Raw Or Cooked?